Highly polished chrome plated cast hinge. 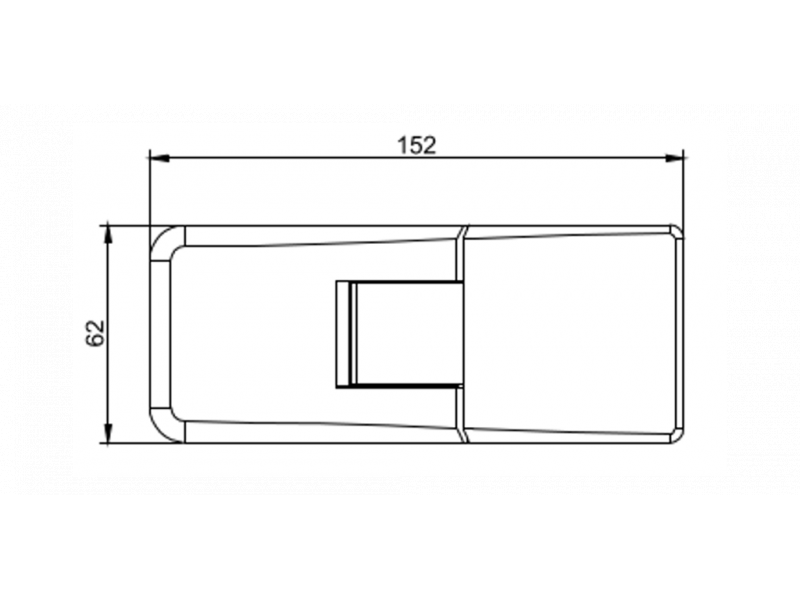 Right hand opening suitable for glass - glass shower enclosures and screens. 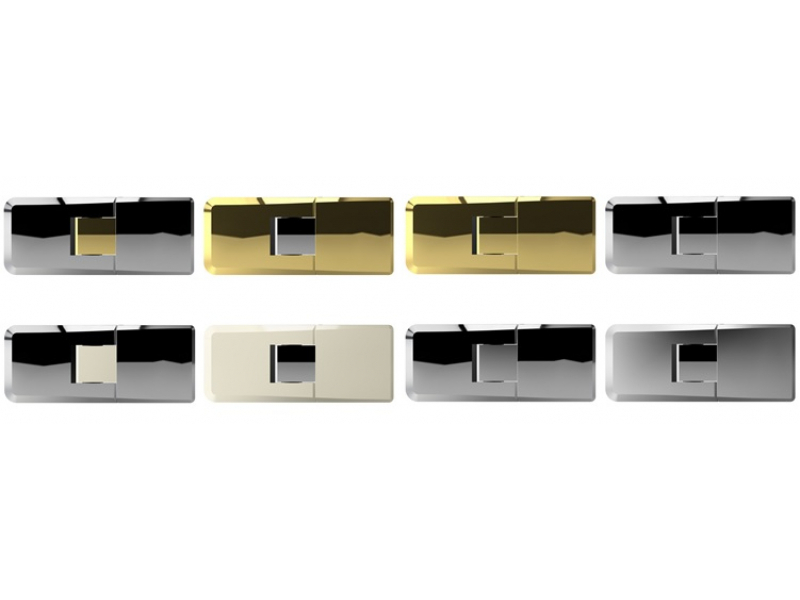 Innovative and elegant design, with different combinations of colors and finishes . 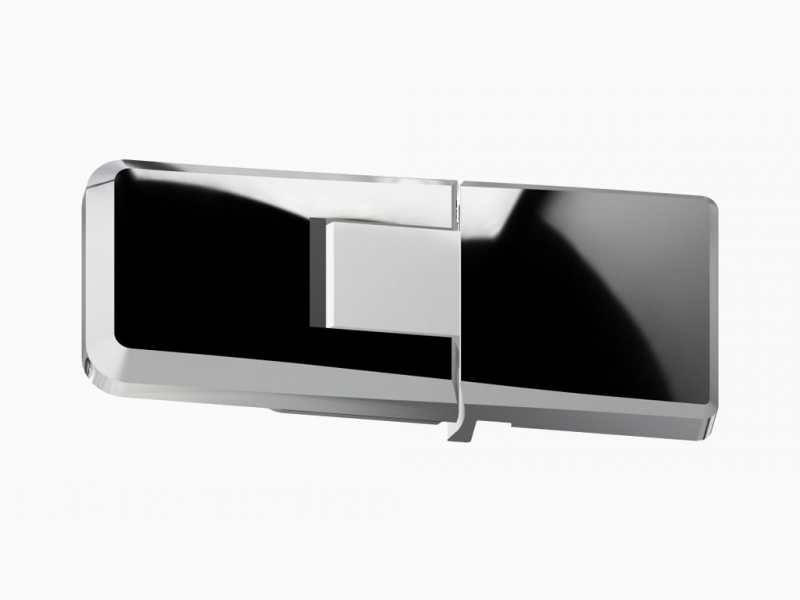 Flush - mounting concealed glass fixing for easier cleaning, the lift system 4 mm at opening and closing the door. Adjustment of the desidered closing point system. Internal and external opening up to 90 ° . Patent pending.